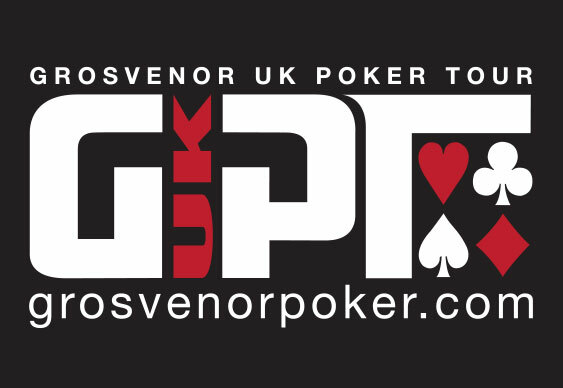 Rather than hitting the books (or the bar) many students will be starting the Easter holidays in Coventry for the GUKPT Student Poker Championship which starts today. The first of four days of action at the G Casino at the Ricoh Arena begins with a £100+£10 High Roller event at 4pm today. Players will start with stacks of 20,000 chips with a 30-minute clock. The first of two Day 1s in the £30+£5 Main Event gets under way at 12.30pm on Tuesday with the second opening flight following at the same time on Wednesday. Players will start with 15,000 chips with a 40-minute clock. Despite the small buy-in there are some serious prizes to be won with the High Roller winner set to walk away with a GUKPT Grand Final seat worth £2,000. A GUKPT Main Event seat worth £500 is on offer to the winner of the student main event. There are plenty of seats into the GUKPT Goliath to be won too in a series of team and online qualifier contest as well as a £100 bar tab to the opening flight chip leaders. Very affordable side events are scheduled at 8.30pm each night too so it should be an excellent few days. Full details are available from the GUKPT Student Poker Championships page.